"You make a living by what you get, but you make a life by what you give." We have volunteer training sessions before each lesson session, in the fall, spring, and summer. The next volunteer training will be Thursday May 16 from 6-7:30pm at the barn. You must attend a volunteer training session before you may volunteer. Our spring session started the week of January 28, 2019 and will run through the week of April 26, 2019. The spring session will run for 12 weeks. However, we will not hold lessons the week of March 3-10 and will be closed due to Spring Break. The 2019 Summer I lesson session will consist of 6 weeks of lessons beginning the week of 5/20 and running through the week of 6/28. The 2019 Summer II lesson session will consist of 4 weeks of evening only lessons beginning the week of 7/8 and running through the week of 8/2. The volunteer registration form can be accessed here and the volunteer training manual can be downloaded here . 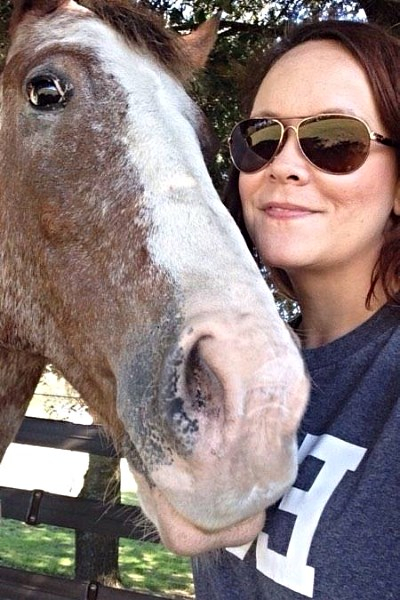 Please also download and read the following: horse handout , sidewalker handout , horse handling , tacking handout , and horse leader If you're interested in becoming a Board member, please send an email to info@rhrnc.com . Lesson program volunteers must be at least 16 years old and able to physically walk briskly for 30 minutes to keep pace with a horse and help support a rider. New volunteers will be given an overview of the program and a tour of the facility. 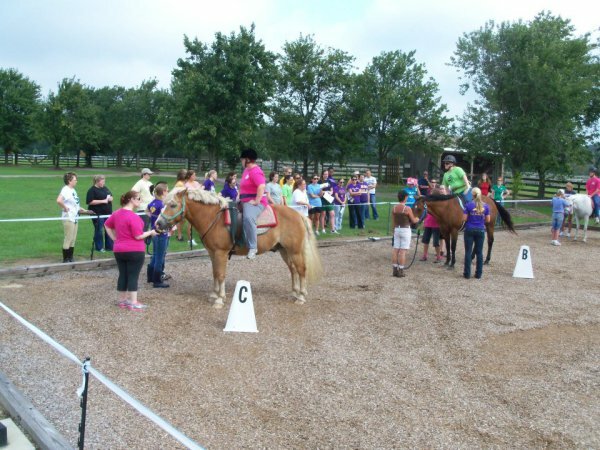 Afterward, they will each have an opportunity to practice what they have learned about sidewalking (no horse experience necessary) with some of our staff role-playing student riders. 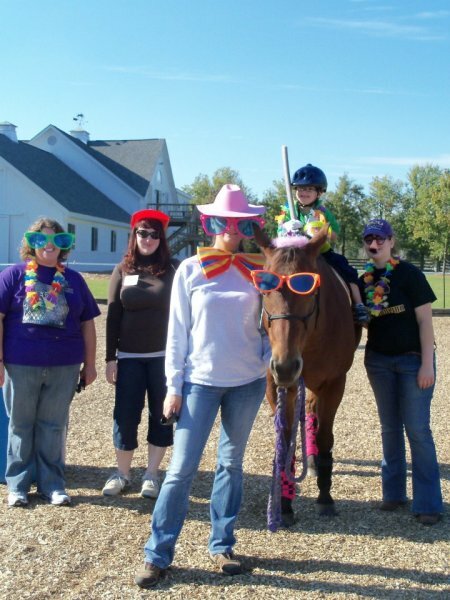 New volunteers with intermediate level horse experience are invited to stay for the component on leading in a lesson, and to try out for the position of horse leader. All volunteers are asked to commit to a minimum of one lesson a week (about 45 minutes) for the entire lesson session, which can range from 4 weeks in July to 12 weeks in our spring session. Advance registration is required for this orientation, so please call the barn office ( 252-752-0153 ). Please come prepared to work outside around the horses - wear sturdy shoes and clothing appropriate for the weather.